What is the idea behind the Montessori approach to the education of children? Montessori is an approach to education based upon the principle that schooling should work with the nature of the child, instead of against it. Therefore, education should be based upon scientific study of the child and a resulting understanding of the processes of development and learning. What is the Montessori understanding of the nature of the child? 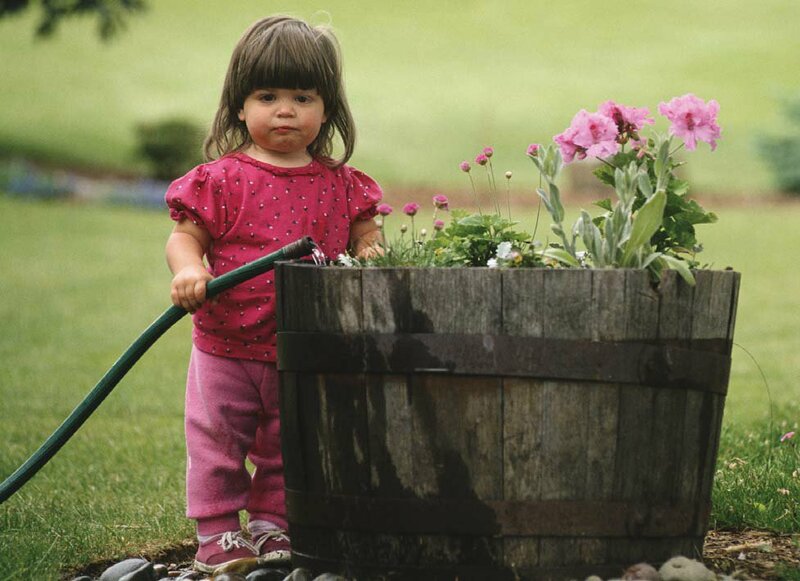 Dr. Montessori felt that her greatest discovery was that children like to work as well as play. In fact, children have a natural drive to work in order to develop. The child’s great task is to create an adult. As a result, children are not content unless they have an opportunity to develop and learn. 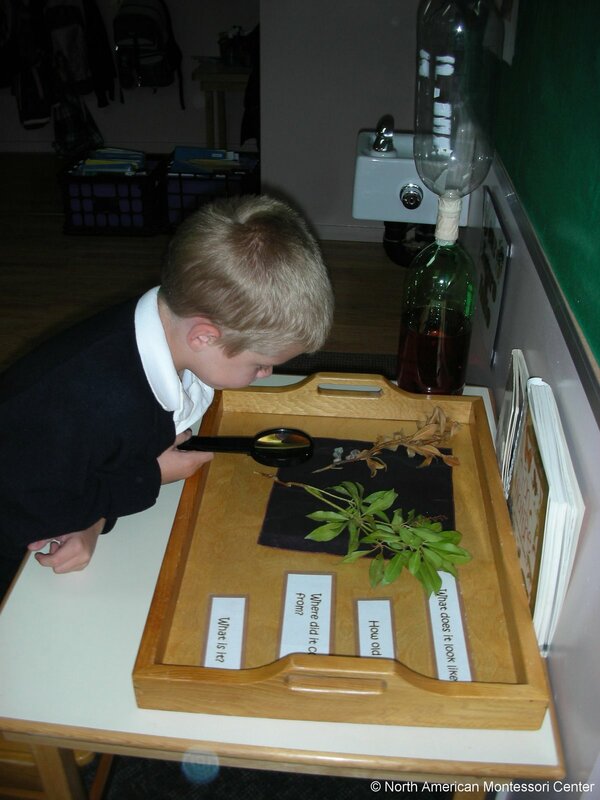 How does Montessori’s understanding of the child influence her view of education? Since Montessori schools are based upon the principle that “…the child, not the teacher, is the constructor of man, and so of society…”, it is felt that the, “human teacher can only help the great work that is being done…”. “Education is not what the teacher gives; education is a natural process spontaneously carried out by the human individual, and is acquired not by listening to words, but by experiences upon the environment”. Therefore, the teacher’s job is to provide the materials and environment which will aid development, and to be ready to respond when help is needed. What is Dr. Montessori’s view of education?